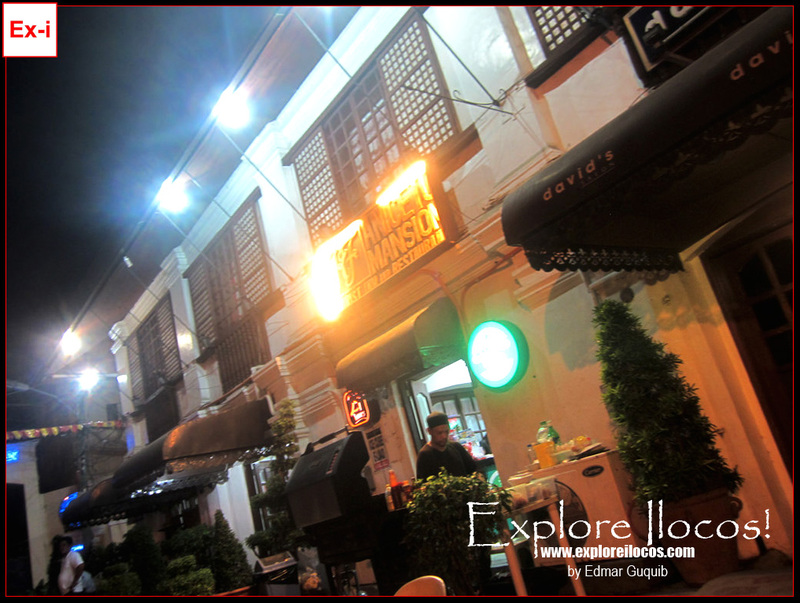 VIGAN CITY ▬ Looking for a place to drink your favorite beer or wine in Vigan with the charm and ambiance of the old-world? 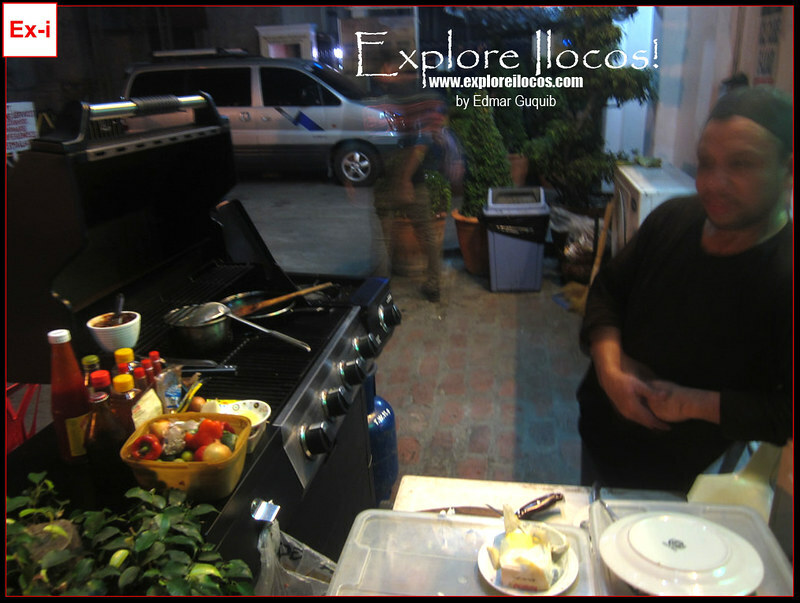 I discovered this 24/7 convenience store right at the tip of the Calle Crisologo across the historic Plaza Burgos. 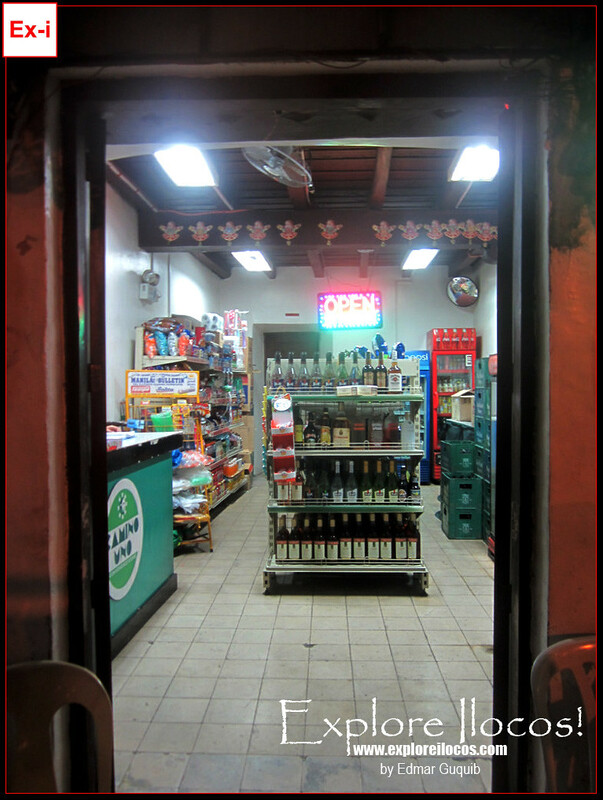 This convenience store is called Camino Uno located at the ground floor of the Aniceto Mansion. 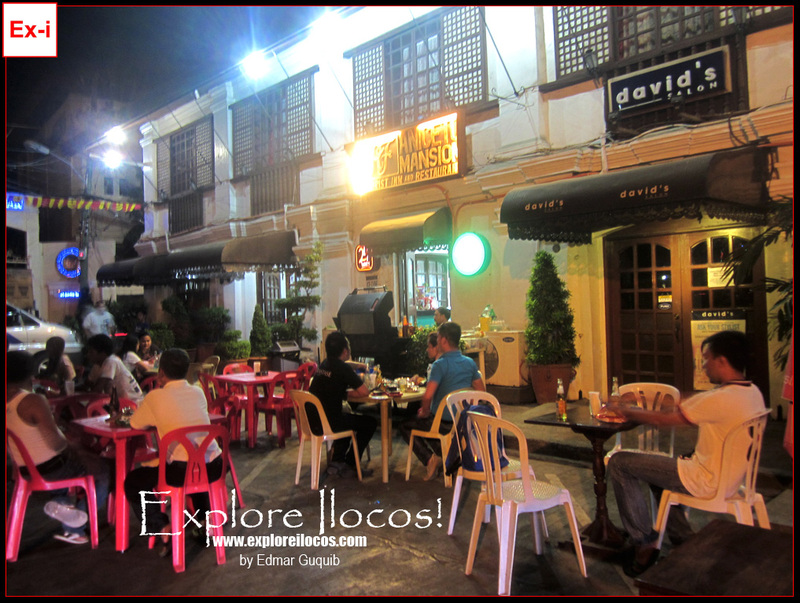 Drinking in the street: I don't promote liquor drinking in Vigan but I believe there are still some tourists or visitors who look for a place to get some alcoholic drinks without staying away from the core of the heritage district. 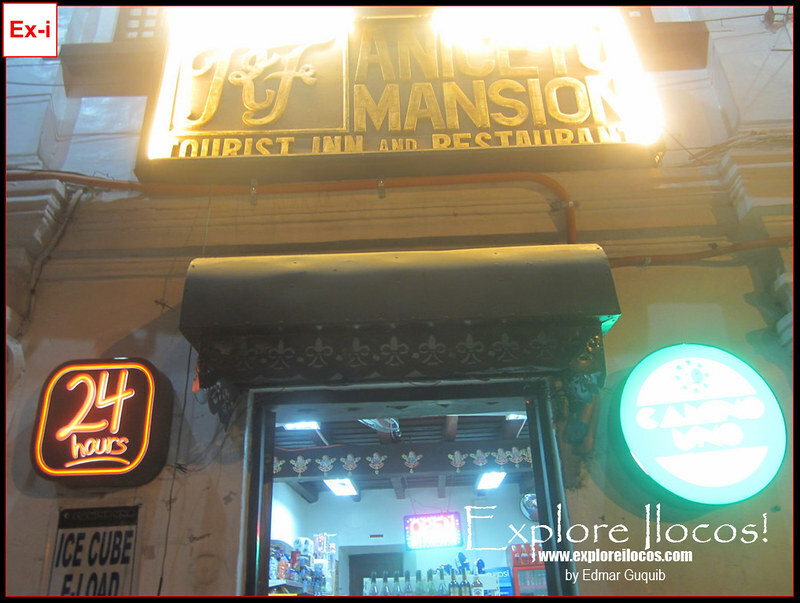 East of the Plaza Burgos is the Aniceto Mansion where the Camino Uno Convenience Store is housed. Tables are placed on the streets for costumers' use. They serve alcoholic beverages and allow customers to drink therein. For nondrinkers: To those who want to enjoy the place's rustic ambiance yet you're not a drinker, you can request for their menu. However if you're a drinker, be sure to drink what you can tolerate. Drink moderately. Camino Uno Convenience Store is open 24 hours a day. Alcoholic beverages are served up to 2 am only.